Shrubs are the perfect plant--they are low-maintenance, there is a variety for nearly every need, and they are widely available at garden centers and nurseries. 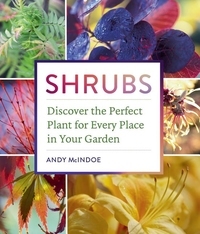 In Shrubs, Andy McIndoe--one of the world's foremost woody plant experts--offers the information and advice needed to pick the right shrub for every site and condition. 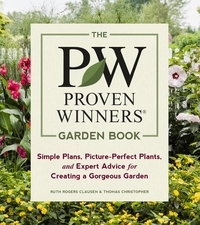 Proven Winners is known for being the best source for reliable annuals, perennials, and shrubs. 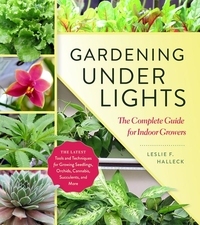 Their first book offers all the know-how you need to grow a great home garden. 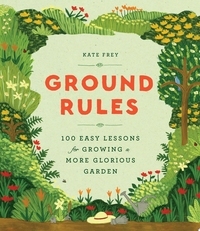 100 rules to garden by Gardening doesn't have to be difficult, and Kate Frey--expert gardener and designer--makes it easier than ever with her new book, Ground Rules. 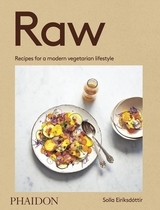 Frey distills the vital lessons of gardening into 100 simple rules that will yield a gorgeous, healthy, and thriving home garden. 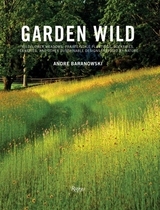 Discover tips on garden design, care and maintenance, healthy soil, and the best ways to water. 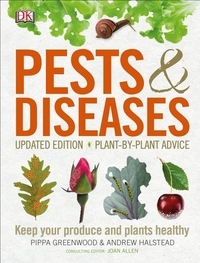 Offers hundreds of photographs to help identify common garden pests and diseases, and gives detailed advice on treatment, control, and prevention. 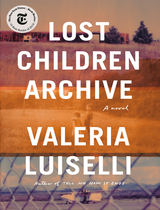 As human beings have transitioned to indoor living, the need to keep the natural world close at hand has persisted. 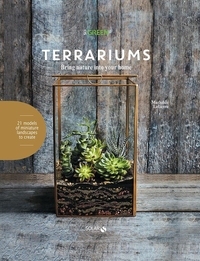 While traditional houseplants bring nature to the interior landscape, terrariums offer something different: A three dimensional window into a microcosm of the outside world. Ferns are back in the bathroom, cacti are sitting on plant stands and hoyas are cascading from hangers. Indoor plants are the ultimate indoor accessory. 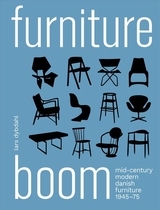 Softening interiors and readily available, they are a stylist's best friend. 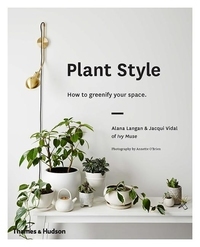 However, it's their power to transform a sterile space into an urban sanctuary that makes them more than just an inanimate prop -all you need to know is how to use them. 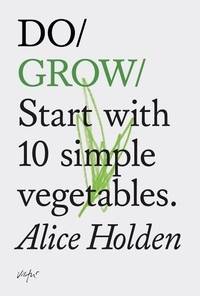 DO GROW: START WITH 10 SIMPLE VEGETABLES. 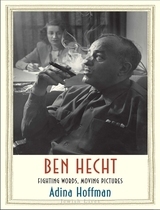 Do Books provide readers with the tools and inspiration to live a fulfilled and engaged life. 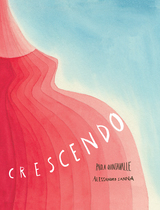 Whether it's mastering a new skill, cultivating a positive mindset, or finding inspiration for a new project, these books dispense expert wisdom on subjects related to personal growth, business, and slow living.
" 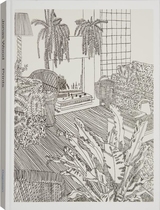 A luxuriously illustrated coffee-table book, Wonderplants may have significant side effects. 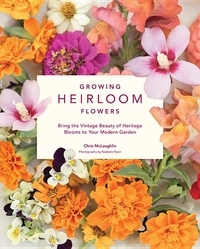 The overload of green interior design might have you grow green with envy and scurry off to a nearby garden centre." 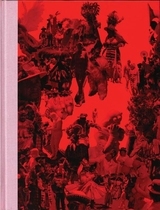 - ELLE The green interiors trend is here to stay. 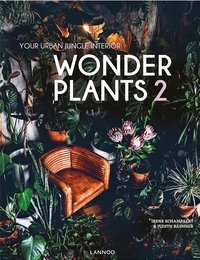 The sequel to bestselling title Wonderplants, this second volume features even more inspiring ideas for a greener interior.